At First Aid for Life we are passionate about providing top rate first aid training and empowering people with the skills and confidence to help in an emergency. Our trainers are highly experienced medical and emergency services professionals who will teach in a reassuring and engaging manner and tailor the course to your needs. Work with Us – contact Emma. Are you a medical or emergency services professional who is passionate about first aid training, consistently receives excellent feedback and would enjoy working with a dynamic, professional and award-winning organisation? We have lots of work, great pay rates and a fantastic team. We will value you highly and look after you very well. Emma Hammett is a qualified nurse and award-winning first aid trainer with over 20 years healthcare and teaching experience. Emma founded First Aid for Life prompted by the need for top quality first aid training, taught by medical professionals who have used their first aid knowledge. Emma is an acknowledged First Aid expert, frequently appearing in the press discussing accident prevention and giving first aid advice. Emma’s second book Burns, Falls and Emergency Calls and is heralded as the ultimate guide to the prevention and treatment of childhood accidents. Next year she will publish her 3rd book on Roadside First Aid in conjunction with the emergency services and roadside prevention agencies. Emma has been campaigning to get first aid included as a mandatory part of the driving test. First Aid for Life provides award-winning first aid training taught by highly experienced medical and emergency services professionals tailored to the needs of those attending. In addition to first aid for humans, Emma established First Aid for Pets, empowering pet owners and those working with pets to give life-saving treatment in those first vital minutes. Our mission is to make it as easy as possible for people to access these skills and remove barriers to learning such as time, money and geography and consequently save lives. When working in the burns unit, Emma was looking after a little boy who was badly scalded and needed skin grafts – his mum had panicked when the accident happened and had not known what to do. Had his mother simply run the injury under cool running water immediately, he may not even have needed medical treatment. Emma was desperate to empower more people with the skills, knowledge and confidence to help in a medical emergency and started First Aid for Life. First Aid for Life is an award-winning, HSE and Ofqual Approved first aid training provider and the leading provider of exemplary first aid training in Greater London and beyond. 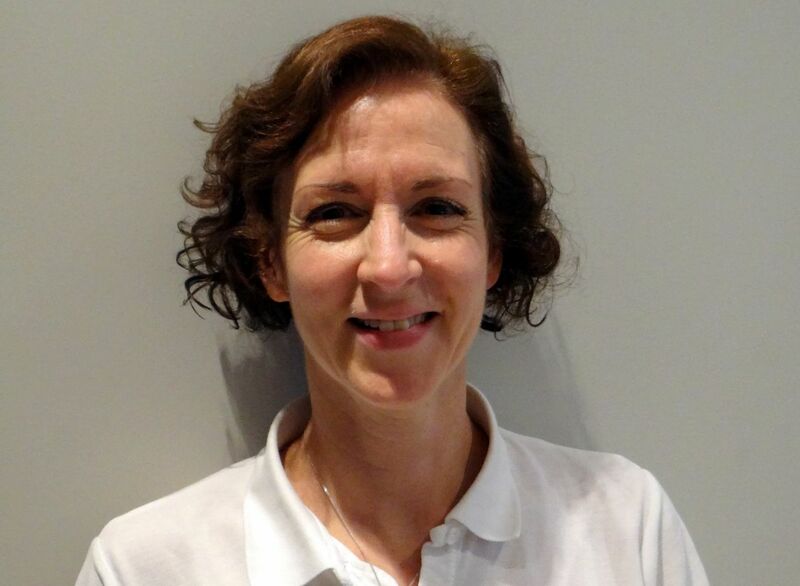 Jenny is a qualified trauma and orthopaedic physiotherapist, first aid trainer and local mum. 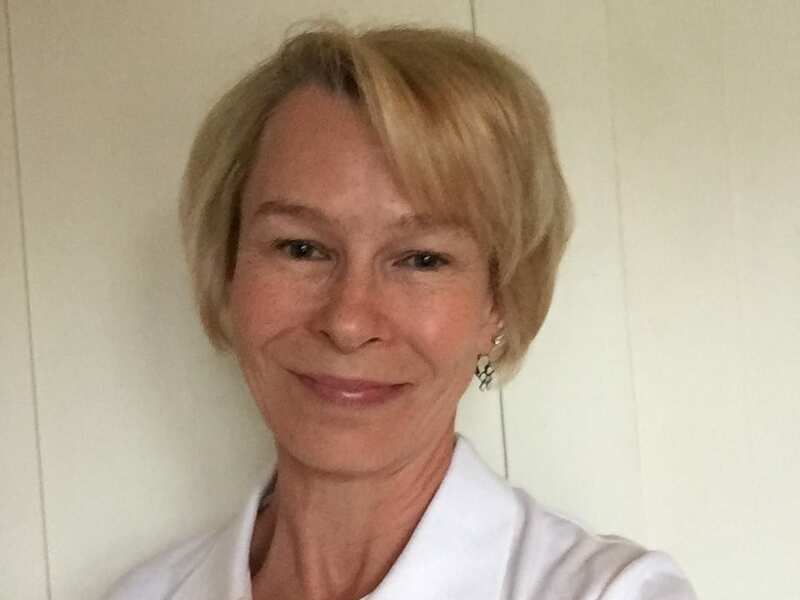 She has 20 years of clinical experience both in acute hospitals and in the community working in many areas including respiratory medicine, paediatrics, elderly care, intensive care and musculoskeletal outpatients. Most recently she worked at St George’s Hospital for 12 years as the Clinical Specialist Physiotherapist in trauma and orthopaedics and was responsible for treating patients with multiple fractures, nerve injuries, amputation and spinal injuries. Jenny is passionate about the crucial role of first aid and the importance of helping people to feel confident helping with accidents and medical emergencies at home and in the community. She has seen first-hand the difference good first aid can make to the final outcome. As the mother of a dare-devil 7 year old, Jenny knows what it is like to have to give first aid to a loved one and understands the worries that all parents and cares have. She enjoys teaching and sharing her experience, ensuring that people attending her courses have fun, feel empowered and competent to use the skills they have learnt. Yvonne‘s background is in the Metropolitan Police Service. She is a font of knowledge and highly respected first aid trainer; she has expertise teaching first aid to officers, volunteers and young people and in the Army Cadet Force. She is responsible for teaching wilderness first aid and more advanced skills for staff operating in remote areas. 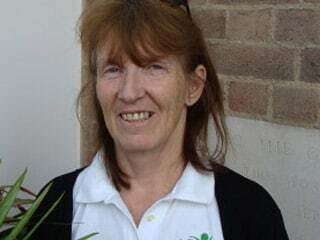 Yvonne teaches all our courses from medical professionals to teenagers and particularly enjoys training first aid in schools to staff, parents and children. The feedback from Yvonne‘s training is always outstanding. Yvonne has first hand experience dealing with numerous incidents from bumps and bruises to serious motorcycle collisions and seizures. She is also able to empathise as a mother of two young boys and has had to intervene many times including when her son was choking. Dan has worked in the emergency services his entire adult life. Having worked for both the Met Police and later for the London Ambulance Service, there’s not much he hasn’t seen or done! 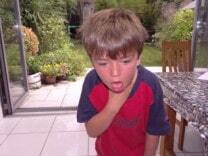 He is a highly experienced paramedic and superb at teaching adults, children and teenagers. His knowledge and expertise is second to none. He’s been teaching in his spare time for over ten years now and thoroughly enjoys passing on the benefit of his experience to others. His well-tuned sense of humour and relaxed style make him a popular choice amongst our clients. 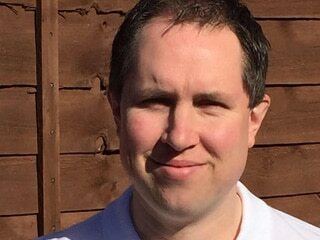 Jake has 16 years’ experience in first aid and working with the emergency services. He has been training emergency service staff for 5 years and is involved in designing, producing and delivering new training packages. Jake has a lovely warm approach and always goes the extra mile. His courses are always well prepared and extremely thorough. 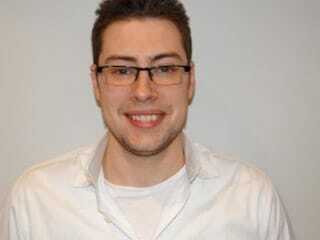 Sam’s is a lifeguard and extremely experienced first aid trainer who is highly valued by First Aid for Life. 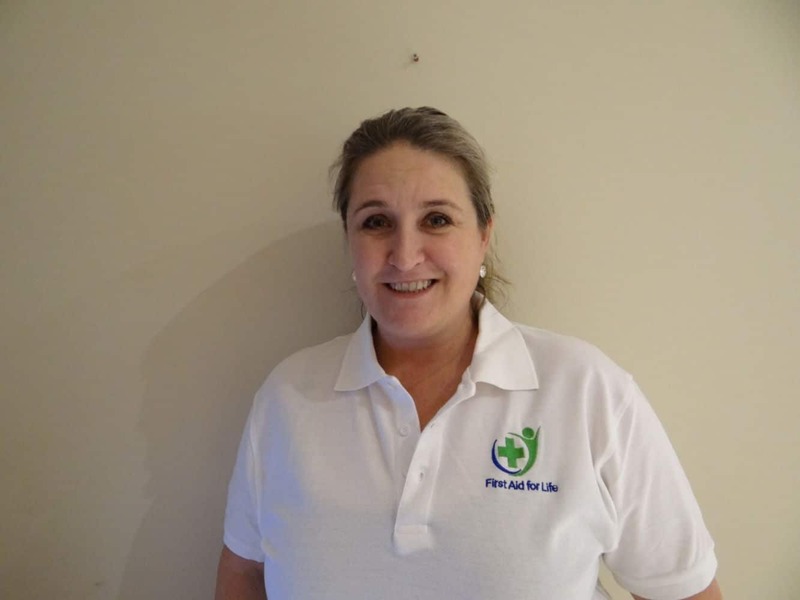 Sam has considerable experience working with babies and children and is a particularly sought after trainer both for the baby and child and sports first aid courses. He is passionate about training and the feedback from his courses has always been outstanding. 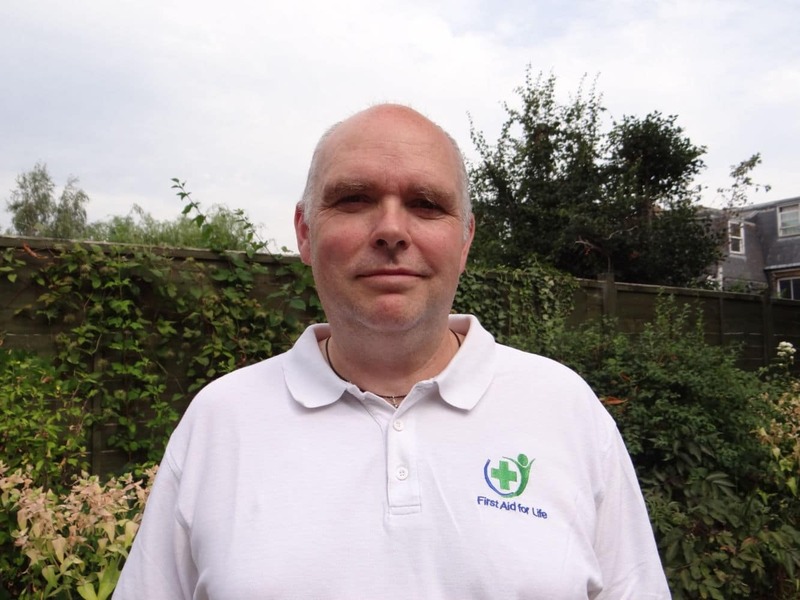 Gareth is a fantastic trainer at First Aid for Life. He is a highly experienced Paediatric Accident and Emergency nurse and qualified Advanced Life Support Group instructor, responsible for teaching doctors, nurses, paramedics and military officers the skills they need to manage a medical response to a major incident. Gareth has also been a nursery manager for a large childcare company, and managed two nurseries, both rated ‘outstanding’ by Ofsted. In addition he was responsible for the provision of specialist first aid and medical training to other nurseries in the company. 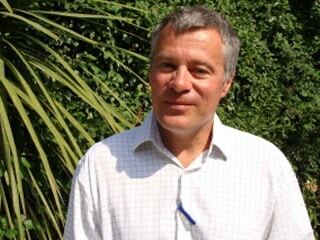 Most recently he has started to retrain as a health visitor specialising in working with children from birth to five. He enjoys working with parents, and his experience from both a clinical and childcare perspective means that he is able to illustrate his training with real world examples and tips to ensure what you learn is relevant and easy to recall in an emergency. He lives in Surrey with his wife, Stef and their dog, Bailey. Glenn’s background is in the fire service where he has spent many years attending various incidents; fires, people under trains, road traffic accidents, gas explosions, and of course cats stuck in trees! For the last 10 years he has been training officer at the London Fire Brigade, responsible for teaching first aid to fire fighters. Glenn has received the long service and good conduct medal for his service to the Fire Brigade and his Certificate in Education from the University of Sussex. However he still considers his best achievements to be his two children Lois and Regan. 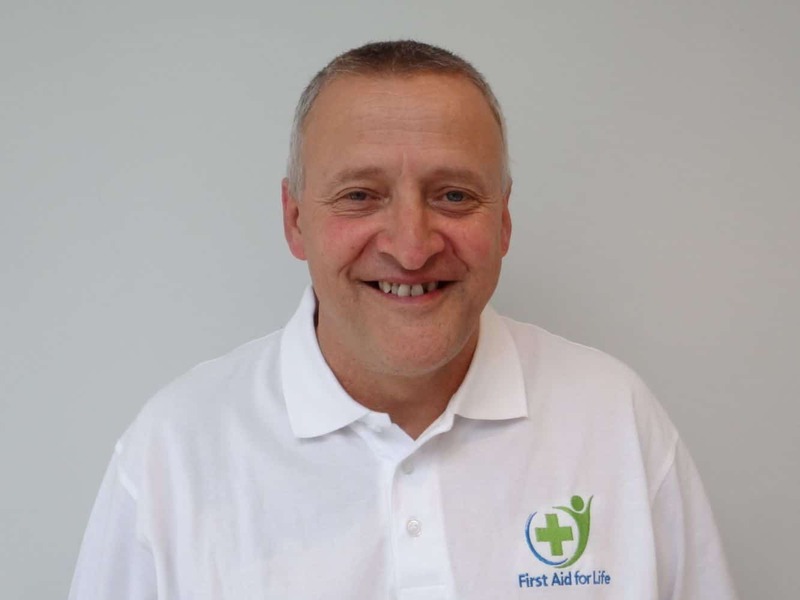 Glenn is an outstanding and extremely experienced first aider and trainer and the feedback from the courses he has run on behalf of First Aid for Life, is superb. 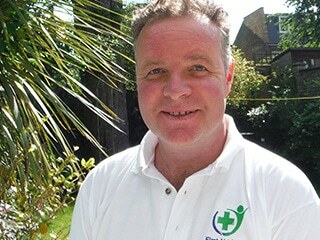 Chris is a first aid trainer with a wealth of experience. 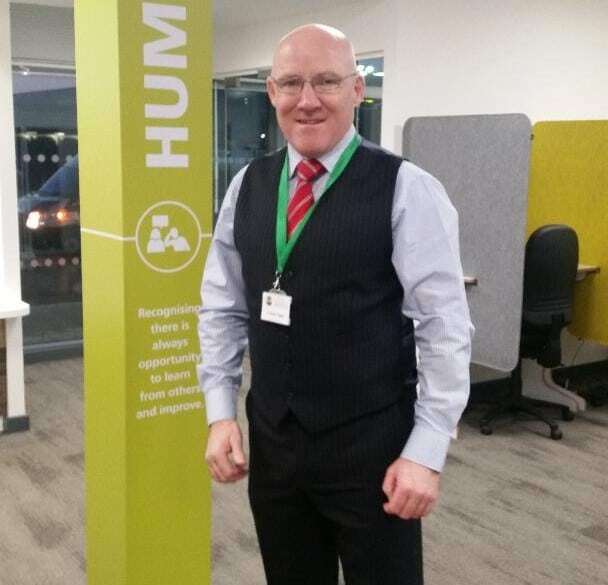 His background is in mountaineering rescue and as a door supervisor and so he is highly experienced at treating numerous medical issues – he is extremely knowledgeable and uses his first aid on a regular basis. He also has considerable experience in teaching paediatric first aid and worked with children for many years in residential activity centres all over the UK where he was consistently responsible for the welfare of up to 500 children. His feedback is always excellent and he has a really lovely way about him. 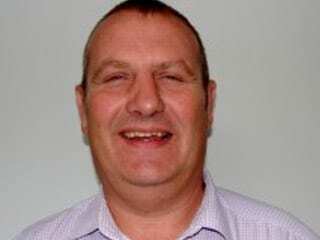 Andy is a great trainer at First Aid for Life and has recently retired after 30 years as a police officer. He has had some amazing experiences in the police force and enjoyed a varied and diverse career. Andy spent many years as a metropolitan policeman patrolling London by bike and car, was a traffic officer on the busy motorway network around London often being the first person to arrive at the scene of appalling road traffic accidents. His career culminated as an armed response officer responsible for the protection of VIPs. Andy has a Post Graduate Certificate in Education and has been responsible for teaching first aid to police officers since 2003. 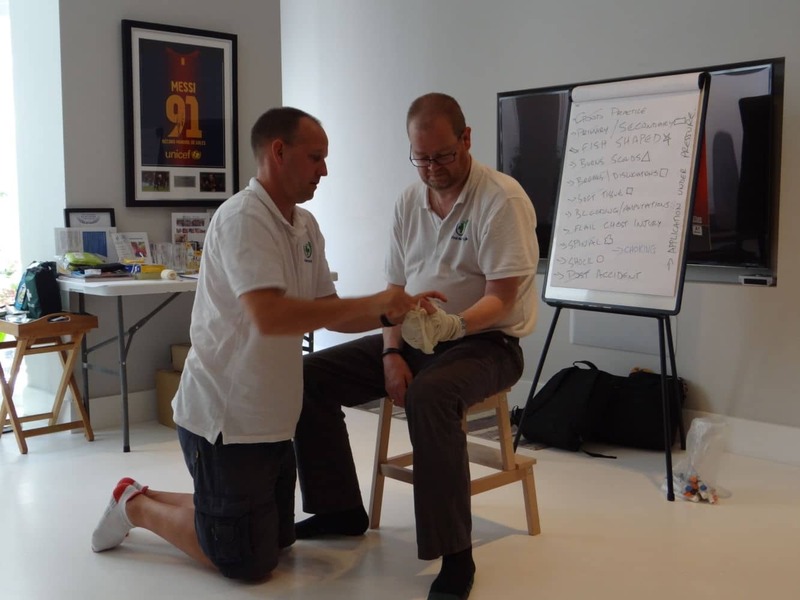 He also has masses of experience teaching a huge variety of different courses; from baby and toddler first aid, corporate, sports and bespoke. 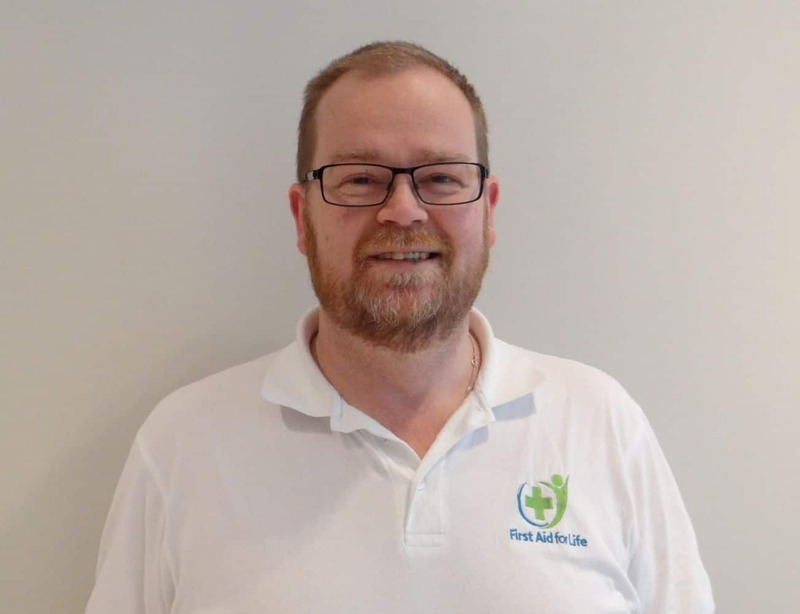 As well as being a fantastic trainer for parents, schools and nannies; Andy runs specialist courses covering first aid for gun shot wounds, stabbings and other violent injuries. His passion is infectious and he enjoys hands on training, passing on his extensive experience to others. The feedback from his courses is wonderful and he is a highly sought after trainer. Andy is a father to two grown up children and a very keen sailor. Darren is someone who makes realistic training come to life. He is a former fireman with over 25 years’ experience in a variety of different skills, which makes him an extremely knowledgeable trainer. Darren specialises in helping nervous participants; “anyone can step up to the mark and save a life, they just need confidence”, and loves teaching in schools. He is based in the south of England. Gavin is a highly experienced Metropolitan Police officer. He is a wonderful trainer, incredibly knowledgeable, calm and reassuring. He has been teaching first aid for adults, babies and children for many years and the feedback from his courses is wonderful. 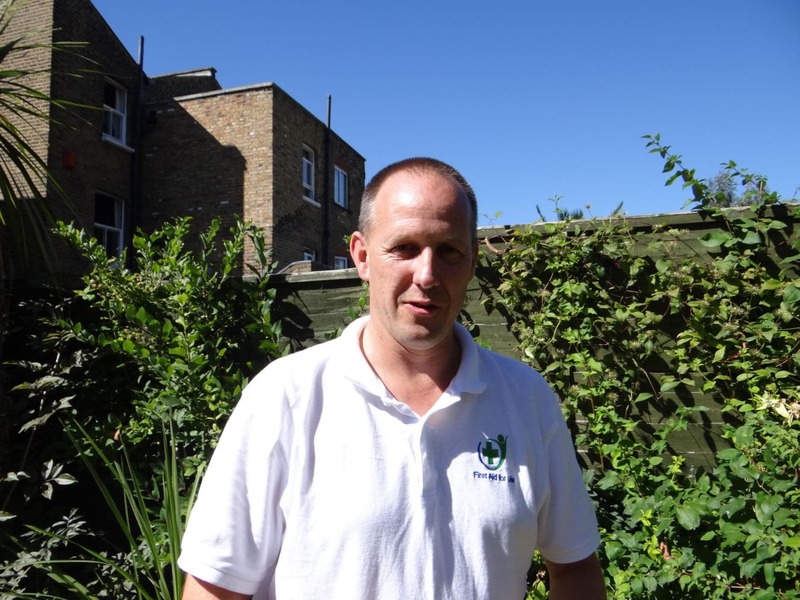 Alan is an outstanding first aid trainer and draws upon his many years as a front line fireman with the London fire brigade to ensure his training is knowledgeable, engaging and relevant. He has a very gentle and reassuring manner and will bend over backwards to ensure you leave the course confident and competent to know how to give prompt and appropriate first aid in an emergency. 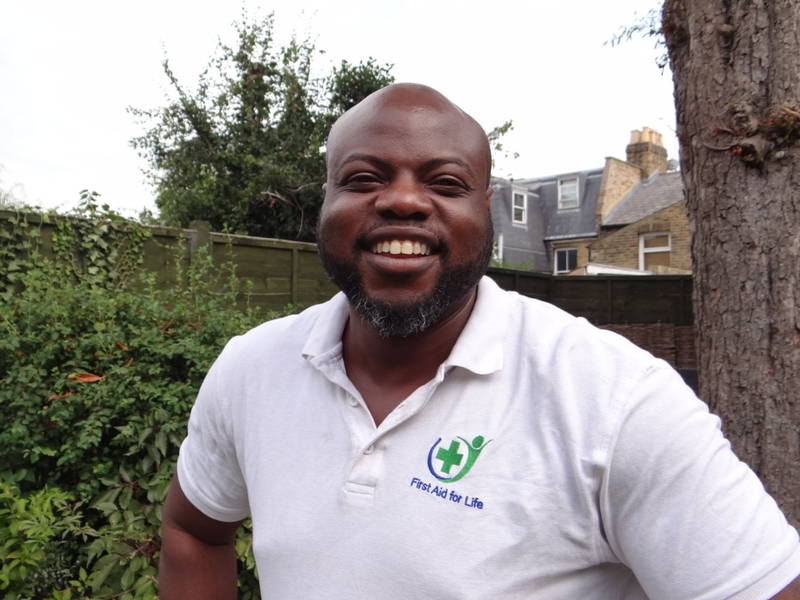 Femi is a highly experienced sports coach and massage therapist. 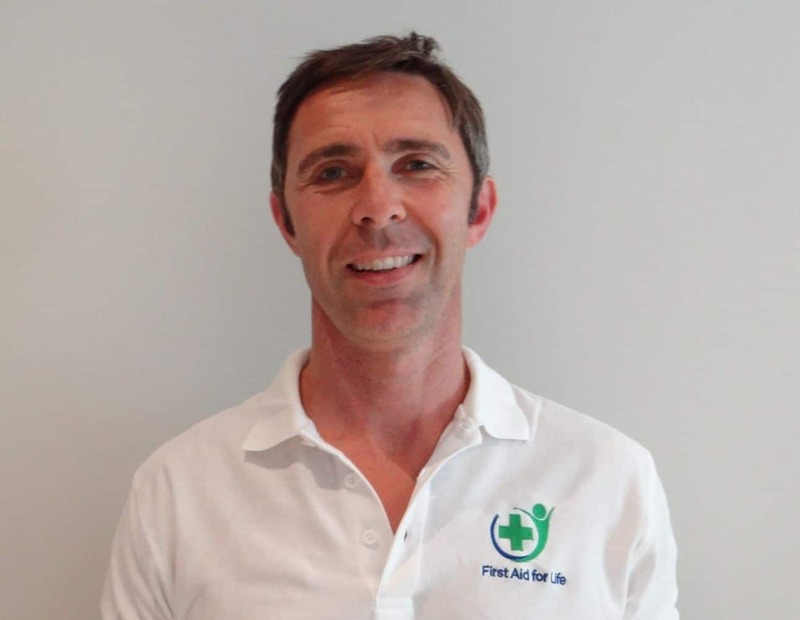 He is a highly experienced and knowledgeable first aid trainer and is superb at training First Aid for Babies and Children and has particular expertise in sporting injuries. Geraldine has a fascinating and varied career. For 5 years she was the Manager of a nursery school and is also a highly qualified general nurse, midwife and school nurse and has been the sister in charge of a private rescue unit in South Africa. 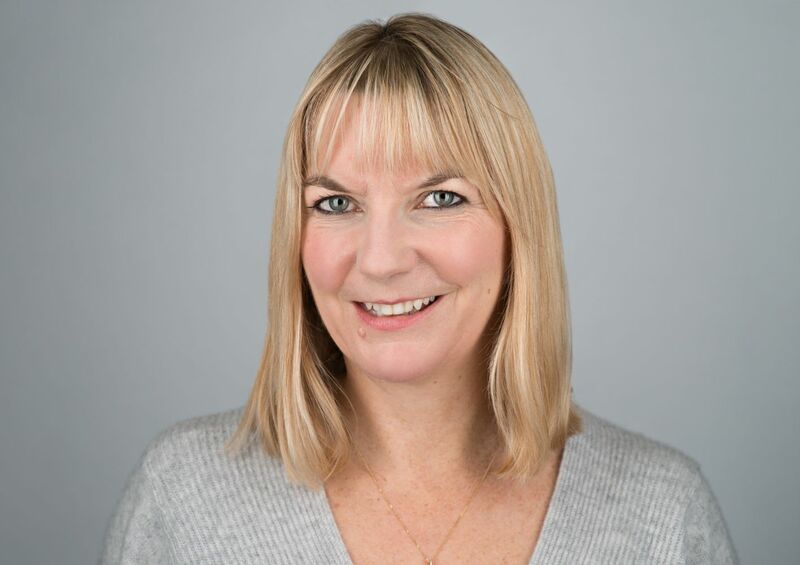 She has been an experienced and highly successful first aid trainer for many years and has been responsible for first aid training for many companies and organisations including British Airways and the London Fire Brigade. The feedback from her courses has always been superb. Jess is a qualified nurse and child public health specialist. 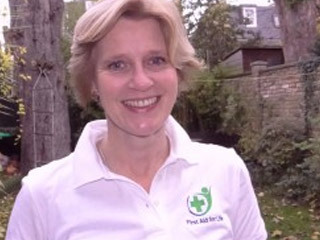 She is a first aid trainer and member of the Association of First Aiders. Jessica trained at St Thomas’ and has 25 years of nursing experience, both in hospitals and in the community. At St Thomas’ Jess specialised in palliative care (cancer nursing), Accident & Emergency and General Medical and Surgical Wards. Jessica is currently a senior school nurse in Central London, responsible for promoting the health and wellbeing of children, young people and their families. She is passionate about school nursing and has recently received the Queen’s Nurse title for her ongoing work in the community. Jess also teaches student nurses in practice, working closely with London South Bank University. Jess writes regularly for the nursing press and has recently presented Department for Education parent advice films for an online website ‘Parent Channel TV’. She has three teenage children. 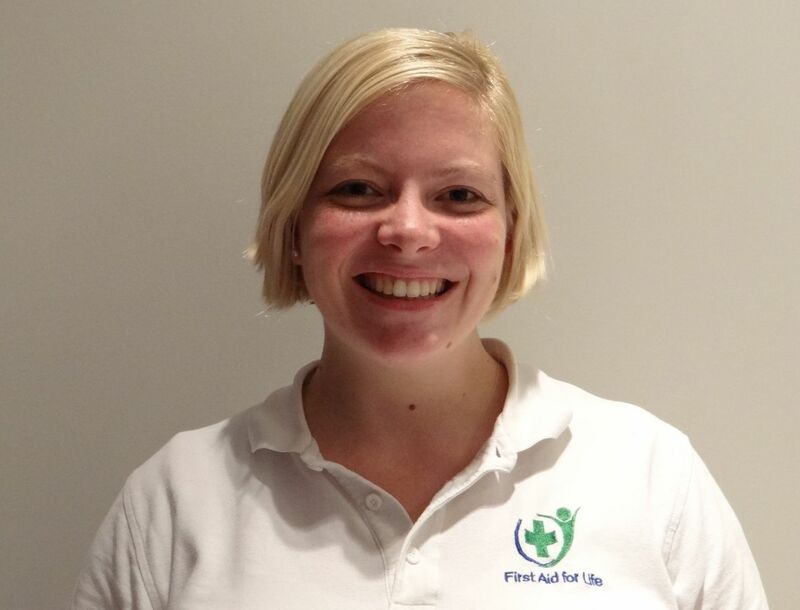 Jess is a regular part of the First Aid for Life teaching team, working weekends, evenings and school holidays. Everyone has been extremely impressed with her practical, focussed lessons and has enjoyed her light-hearted, down to earth approach. Chris is an operational watch manager in the London Fire Brigade and has taught first aid in his spare time for the last ten years. During his career he has faced countless emergencies where lives are at risk and often works alongside the London Air Ambulance. Incidents have included road traffic collisions with multiple casualties, the London riots in 2011, and rescues from the Thames when on the Fireboat. Chris also spent a year at Training School teaching new firefighters and passing on his knowledge and skills. This experience of teaching and dealing with emergencies makes him a great asset to First Aid For Life. Chris is proud to be a military officer in the Army Cadet Force, where he volunteers his time to teach first aid to young people and adults. He is even prouder to see previous students using their skills in real life and some receiving Life Saving medals for their brave actions. Chris joins the team with his wife Yvonne who is also one of our trainers. They have two young boys who keep them busy and entertained. Jen qualified as an RGN in 1986 and worked as a Staff Nurse in adult Renal and general medicine. She then moved to a general paediatric unit as a Staff Nurse before moving to Birmingham Children’s Hospital to take her RSCN (paediatric qualification) working in a variety of departments including medicine, surgery, cardiac surgery and haematolgy/oncology. Jen then moved to Canada to work at The Hospital for Sick Children in Toronto, specialising in Haematology/Oncology and Bone Marrow transplant for seven years. She also spent a year working in cancer research before taking her MHSc degree and moving to work for a government body providing advice to the Ontario Ministry of Health. Jen has been teaching Emergency First Aid for First Aid for Life since March 2017 and loves it! She also works as an Emergency Medical Responder at a variety of events. Lesley has a nursing background, having done her Undergraduate studies in South Africa and her Postgraduate in London. Since, she has worked as a paediatric nurse in Australia, London, South Africa and Mongolia! She loves teaching children and baby courses. Andrew a qualified paramedic; is currently studying Medicine. He has been working with the London Ambulance Service since 2008 and is continuing his paramedic work part time, as he enjoys it, is passionate about it’s importance and it also helps him to keep up to date with all the latest advancements in emergency medical care. Since 2011, Andrew has been a paramedic mentor and Life Support trainer for medical students working on placements with the London Ambulance Service. 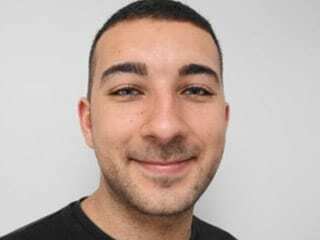 He has also been an integral part of the South London Pre-Hospital Care Program working at St George’s hospital teaching medical students basic life support and basic ambulance skills and this has further fuelled his mission to train to be a doctor. Working as a paramedic has made him realise how few people have basic first aid skills and he finds it extremely satisfying helping people gain those skills knowing the difference it can make when treating life threatening conditions as well as more common place ailments and accidents. Andrew is also a dad (to a toddler – Reuben, with another on the way) and so truly understands a parents concerns with their little ones. 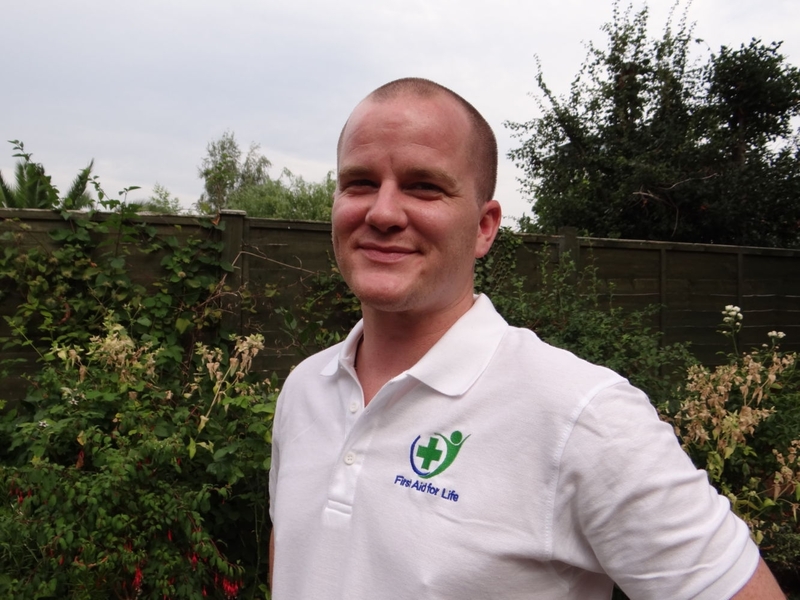 Andrew is a very popular trainer and trains with First Aid for Life in any spare time he has! Stephen spent 22 years in the Army, leaving as a Warrant Officer in 2007. 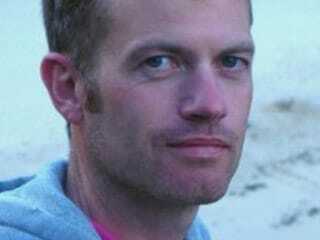 Since then, he’s worked all over the world as a security consultant and medic. He worked for the BBC on the High Risk Team as consultant and medic; his last job was in Afghanistan – partnered with the US embassy and the PPS (Presidential Protection Services) teaching basic first aid to combat trauma. He became a first aider in 2006, then moved on to being a community first responder with the South Western Ambulance Service (SWAST) and St John’s Ambulance in a First Person on Scene (FPOS) capacity. Over the past four years, he’s completed his remote paramedics course working in the Middle East and Africa. He’s qualified as an expedition and travel medic and has gained extra knowledge and skills working for Accident & Emergency in Johannesburg at the Tambo Memorial Hospital.